Catch all the live updates of the Tuesday's first Round of 16 match between Sweden and Switzerland. 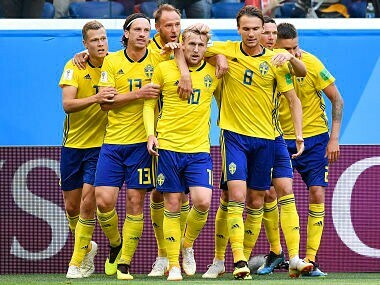 Sweden have scored fewer goals than 11 other teams, but they have had the highest shooting accuracy (42%) of any team at this World Cup, an underrated facet of their game under manager Janne Andersson. 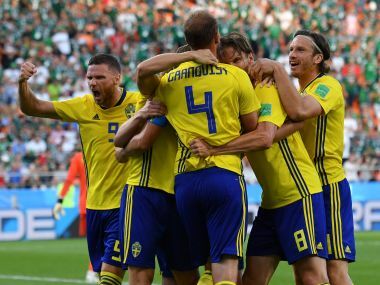 Sweden play Switzerland in Tuesday's early game, followed by Colombia versus England. 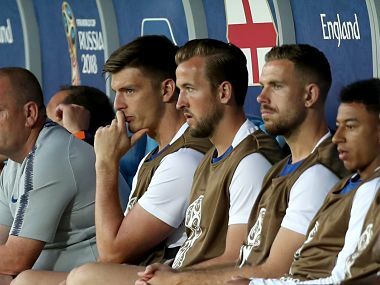 Here is all you need to know about catching the World Cup action live.